Is Worthy trying to exonerate killer cop Joseph Weekley, others by demonizing Aiyana’s family? 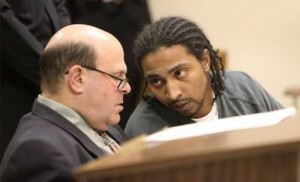 DETROIT – Why is Wayne County Prosecutor Kym Worthy continuing to press first-degree murder charges against Charles Jones, father of Aiyana Stanley-Jones, 7, killed by Detroit police May 16, 2010? It became evident after Chauncey Owens once again refused to testify in Jones’ case, during a second stab at a preliminary exam Nov. 28, that the prosecution has little other evidence against Jones in the killing of Je’Rean Blake, 17, on May 14, 2010. Thirty-Sixth District Court Judge E. Lynise Bryant-Weekes said there was only a “slim chance” that she could bind Jones over on first-degree murder and felony firearms charges without any other testimony. He offered no testimony regarding the gun allegedly used to kill Blake that would link it directly to Jones. The prosecution claims Jones gave Owens the gun prior to the shooting. 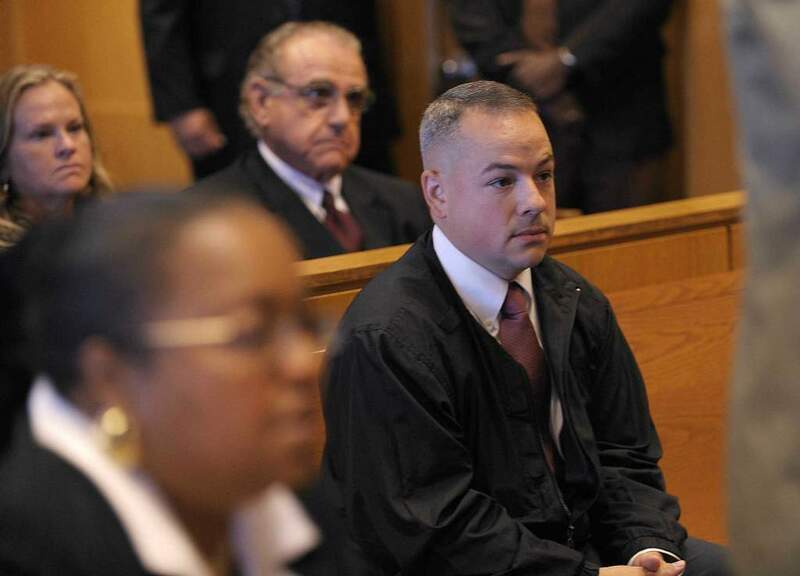 With his lawyer David Cripps standing behind him, Owens remained firm, calm and collected even after Moran offered him an order of “use immunity” to circumvent his Fifth Amendment right to remain silent. 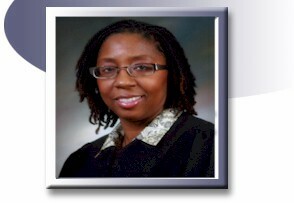 Judge Bryant-Weekes held him in contempt of court, remanding him to the Wayne County Jail without bond. But she added, “I am 99 percent certain that I have no authority to hold him on contempt charges for one year.” She said the exam would resume Thursday, Dec. 22 at 1:30 p.m. to see if Owens had changed his mind. Cripps explained Owens’ refusal to testify, saying the “use immunity” offer does not protect him against charges of perjury. 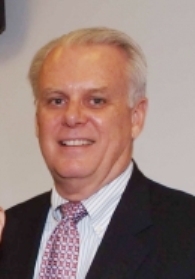 Moran said no immunity can be offered against perjury charges by state law. Jones’ attorney Leon Weiss of the law firm of Fieger, Fieger, Schwartz and Kenney objected to holding Jones any longer. Jones is also charged with perjury, during testimony given to a one-man grand jury, Wayne County Circuit Court Judge Timothy Kenny, in March. A Detroit police sergeant testified during the exam that she was present at the grand jury hearing. She said he testified essentially that he knew nothing about the circumstances of the Blake killing. Moran, however, brought no other witness to the stand to contradict Jones’ alleged statements. According to testimony given by bystanders at a bus stop, which is cited in Owens’ court file, there were at least 40 people in the large parking lot of a liquor store when Blake was killed. The Michigan State police seized a van belonging to Owens’ brother Sherrod Heard from the backyard of the Jones’ residence. Owens allegedly exited that van before the Blake killing. In addition to offering no testimony about the gun itself, such as fingerprints, the prosecution has brought no witnesses to say they saw Jones give the gun to Owens. Prosecutor Kym Worthy showed up herself at Joseph Weekley's arraignment; he is free on personal bond. 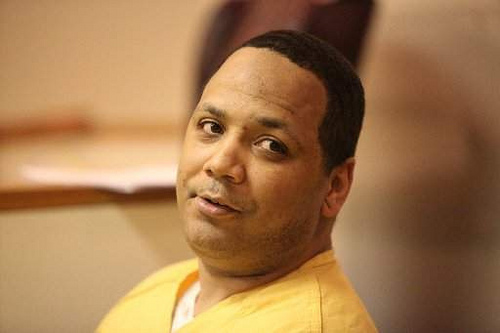 The question becomes whether they are expending so much time, money and effort on prosecuting Jones for other reasons, likely that a conviction would assist Detroit police officer Joseph Weekley in his trial on involuntary manslaughter charges, set for May 2 next year. Owens was scheduled to be sentenced on second-degree murder charges in the Blake case, to which he pled guilty, on Dec. 2. Attorney Cripps said he requested an adjournment of his sentencing until his contempt of court charges are resolved. Cripps added that the plea agreement he made, guaranteeing him a maximum of 28 years for the murder charge and two years for a firearms charge, may be withdrawn by the prosecutor due to his refusal to testify in Jones’ case, but Worthy has not yet done so. The written plea agreement stated only that he would “tell the truth” about who provided him the weapon. Owens’ attorneys earlier made several attempts to get his confession thrown out based on the stressful circumstances under which it was made. Owens’ had denied involvement in the Blake shooting for an hour and a half, until police had him call his fiancée LaKrystal Sanders, knowing she would tell him her niece Aiyana was dead. 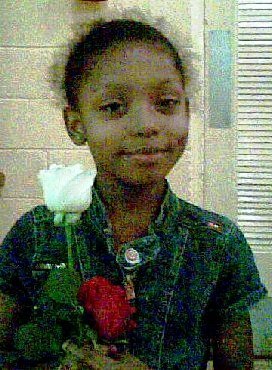 The Justice for Aiyana Jones committee has established a Facebook page, “Free Charles Jones,” at http://www.facebook.com/#!/groups/238941762835005/.